Dallas Fisher appointed an Officer of the New Zealand Order of Merit for services to business, philanthropy and sport. 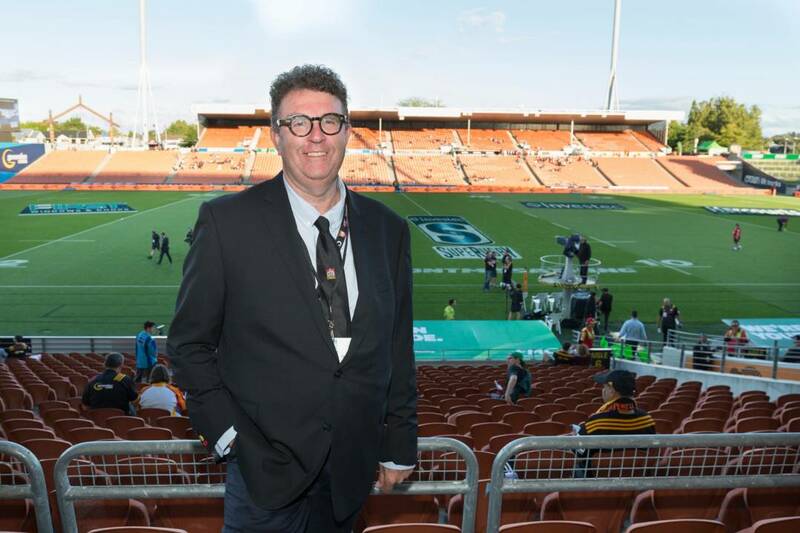 We are so proud to see board member and stalwart of the Chiefs Rugby Club Dallas Fisher recognised in the queens birthday honours, being appointed an Officer of the New Zealand Order of Merit for services to business, philanthropy and sport. Dallas' involvement in our club has been immense, having been involved with the club since its inception and a board member since 2003. His business and philanthropic contribution has been felt not just in the Waikato but throughout New Zealand. Congratulations and thank you from your Chiefs Whanau.